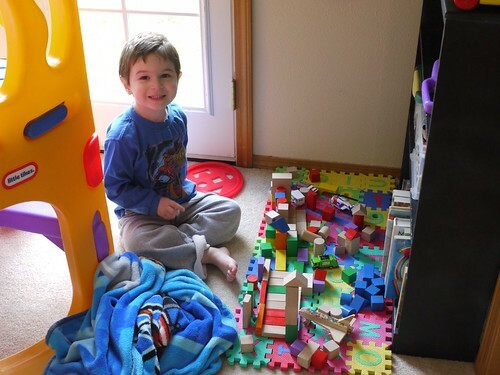 A Tender Heart » Blog Archive » Brother and his amazing block city! 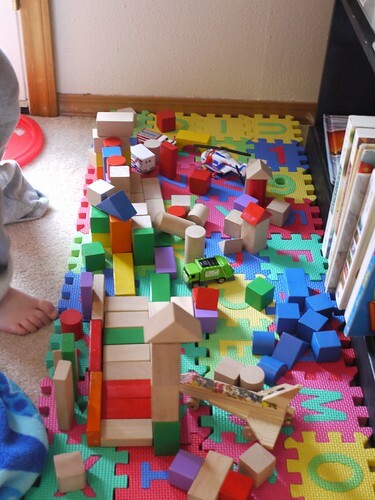 Brother and his amazing block city! It’s got roads, buildings and skyscrapers. Airports, a garbage landfill and emergency personnel. And one incredible (and adorable!) 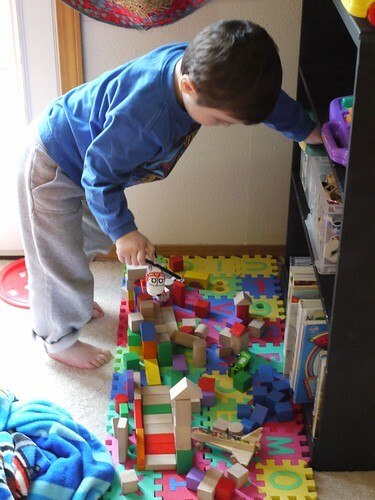 city builder. I just love it– great job, Brother!!! Really liked the cool city, but loved the builder.